Children of alumni are now in their own leadership roles in the state and experiencing the program they heard about through their parent’s stories. For this special Alumni Interview Series, we asked children to share how their father’s experience influenced and inspired their experience in LRI. Anthony J. Mancuso Sr. was a retired Providence Police Department Colonel and a graduate of the 1988 Theta Leadership Rhode Island Class. Colonel Mancuso passed away on September 5, 2008. 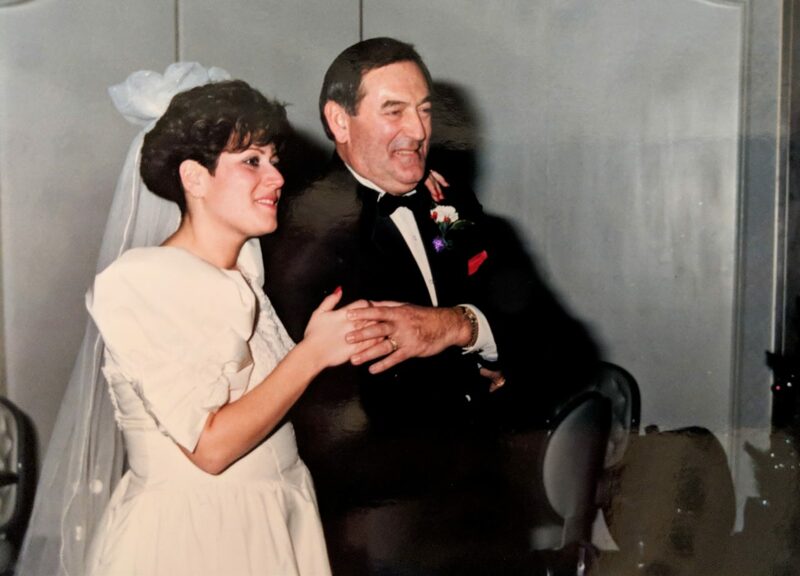 30 years after he graduated from LRI, his daughter, Eva-Marie Mancuso began her own experience as a member of the 2018 Xi II Leadership Rhode Island Class. My Dad was a quiet, contemplative leader. He frequently had individuals from different backgrounds and points of view together all with a common purpose. He commented many times about how much he learned from his LRI experience and encouraged me to take the time to participate. Of course, I was always too busy, booked, tired to follow his advice! Here I am 30 years later relishing in the experience. He always sits on my shoulder during our discussions. Knowing what I know now about the definition of Leaders as Hosts my Dad was one of the finest examples LRI has had. He clearly was the boss but drew from those he trusted and respected when making decisions. He also lea by example. His love and gentleness didn’t always come out when the public saw him in his job as State trooper or Providence police chief, however, those who had the good fortune to know him, work for him, play for him knew that he was sincere and loving. He had a leadership style that demonstrated confidence, honor, and integrity. I like to say that my Dad saw the world in black and white UNTIL my teenage years. We argued about everything from politics to family but always with respect and reverence. He taught me, unconditional love.